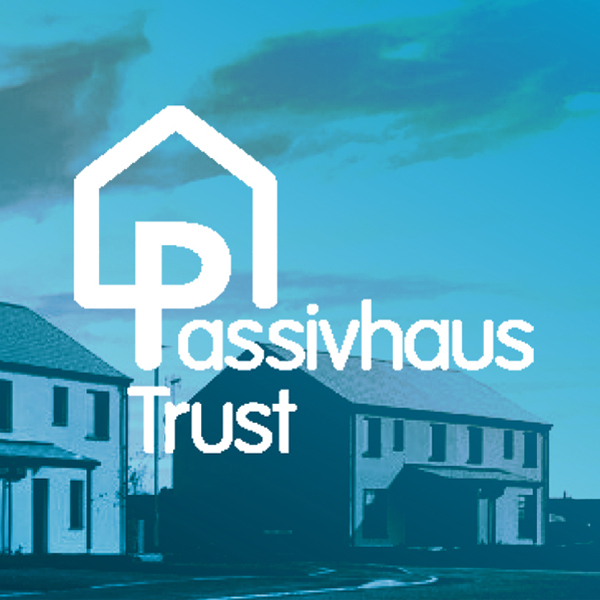 The Passivhaus Trust is an independent, non-profit organisation that provides leadership in the UK for the adoption of the Passivhaus standard and methodology. Passivhaus is the leading international low energy, design standard. Over 65,000 buildings have been designed, built and tested to this standard worldwide. The Trust aims to promote Passivhaus as a highly effective way of providing high standards of occupant comfort and health as well as reducing energy use and carbon emissions from buildings in the UK.